A local charity has announced plans to mark its 140th anniversary with a bold re-brand and a five year investment programme worth almost £5m that could double its workforce. The Northern Ireland Institute for the Disabled (NIID), which began its life as The Cripples Institute in 1878, will now be known as HarmonI. The charity has a long heritage of providing compassionate support and care to people living with disability or at a disadvantage. Originally based in the Donegall Road area of Belfast, the services were expanded to Bangor in the late 1890’s. It now operates an Independent Living Facility at Stricklands Care Village in Bangor and a Men’s Homeless Hostel at Utility Street Belfast. 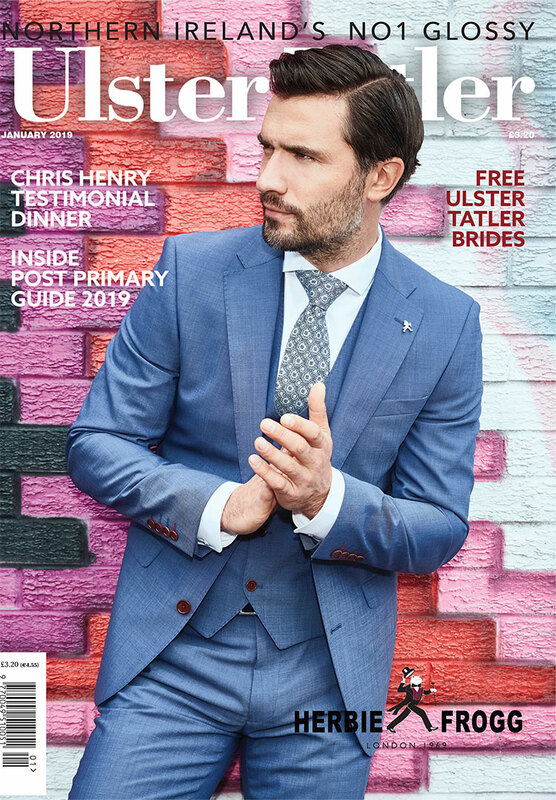 HarmonI Chief Executive, Sam Humphries said the investment programme which represented the most significant development and growth phase since the charity’s foundation would add up to 40 new living spaces for Supported Independent living, thus transforming its Stricklands’ location. 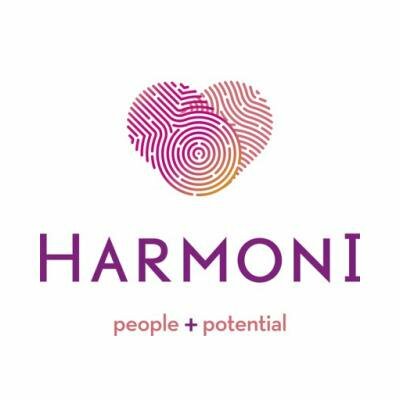 “HarmonI is humbled and privileged to provide care and a support for a diverse range of people, each with an individual need. Our new logo which incorporates overlapped finger prints reflects the individuality of each client. Mr Humphries said work has already begun on the new development programme at the Stricklands site which will convert a former nursing home wing from 16 ensuite rooms into eight flats for supported independent living.